In my line of work, I need to know a little about a lot but I’m sorry, there are just too many damn Pokémon to keep track of. Ok, to be honest, Pokémon is just something I missed the boat on, likely because of my age. I was just on the cusp of thinking the Power Rangers were fun when that show aired in the early ‘90s, but apparently Young Jill was already trying to be an adult in 1997 and wouldn’t be caught dead watching an animated cartoon about...*checks notes*...fake animals. I watched teen dramas like Buffy the Vampire Slayer and adult spy series La Femme Nikita. You know, “cool stuff.” Then again, I did play Neopets obsessively and that didn’t start up until 1999, so who knows? I digress. Considering I’d recently said I’d eat a Bulbasaur salad, this might come off as odd but...OH MY GOD THIS IS THE CUTEST THING I’VE EVER SEEN. 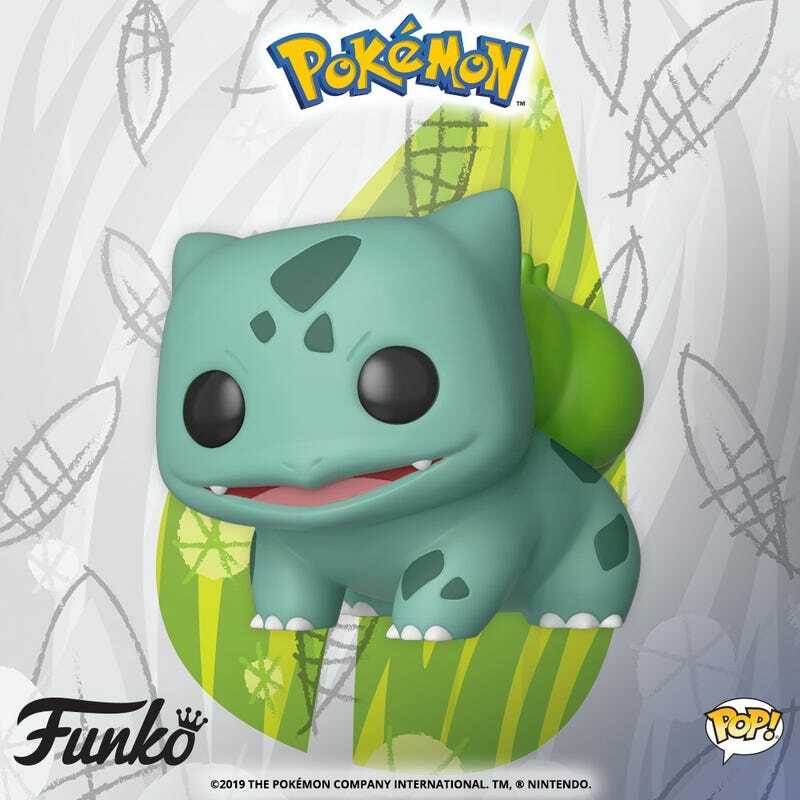 Yup, Funko has Pokémon Pop figures on the way. 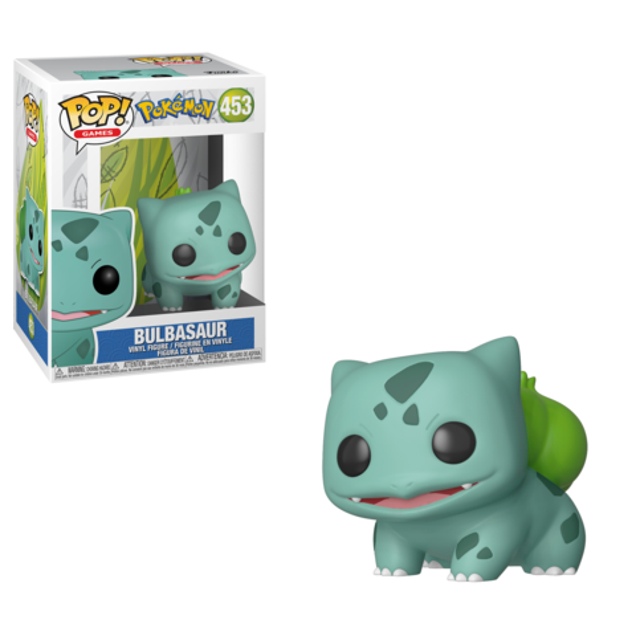 Now, of course, I’ve seen Bulbasaurs before but for some reason, this one is just making my aggressively cute senses go off. Oh my god, they might just fall asleep on you?? What have I been doing with my life??? I wouldn’t say I have a Funko Pop collecting problem (though my husband might disagree). I mean, I don’t need Marie Kondo to come over and ask me which ones bring me joy or anything, because they all do. I’m fairly selective on which I buy. I don’t feel I need a complete set of a run for any reason, I just buy the ones I like. And yes, I take them all out of the boxes. No specific release date for this one yet but, yeah, I need it.